These stars pounded some serious gym time to enjoy summer's biggest party weekend! Were you at Festivale, Victoria Court's awesome summer shindig? Victoria Court And FHM Philippines Invite You To An Awesome Summer Party! 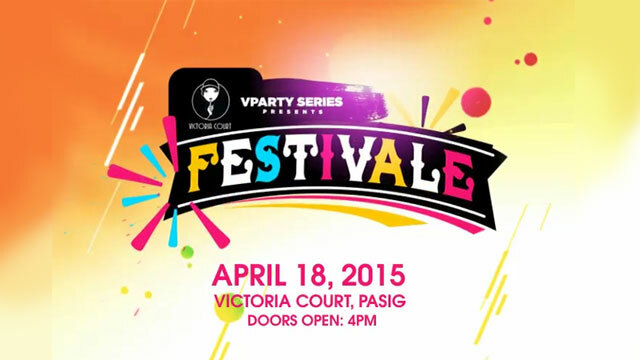 See you all at Victoria Court Pasig on April 18 for Festivale! Party with the Girls of FHM, cover girl Ashley Rivera, and VC ambassadors Aubrey Miles and Troy Montero. Watch this to learn how to get free invites! FHM InstaSexy: What The 100 Sexiest Women Wore For Halloween! What's better than a cool Halloween costume? A cool Halloween costume worn by an FHM 100 Sexiest babe!